The matches between Indian and Pakistan are always high on drama but it can rightly be said that sportsmanship is way beyond the rivalry that both the nation have shared over the years. 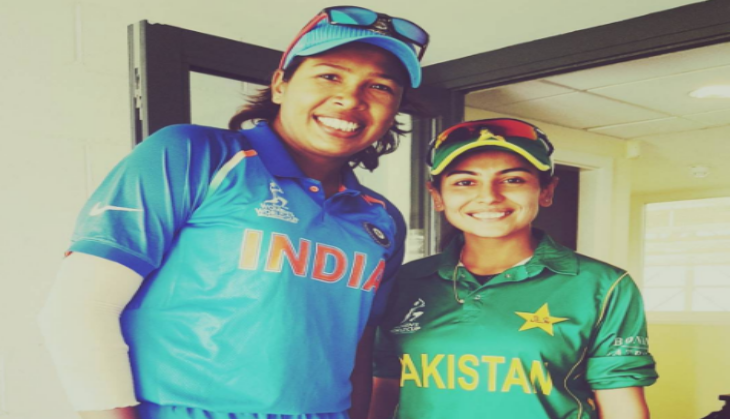 After the ICC women's world cup league match between India and Pakistan, once again cricket proved that the game has not been affected by the ongoing conflict. The Pakistani pacer also posted a picture with former Indian Skipper Anjum Chopra and captioned it, 'Its was an honour meeting this legend'.